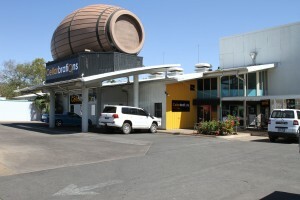 The Mount Isa Irish Club Gym offers you everything you need in one convenient location. 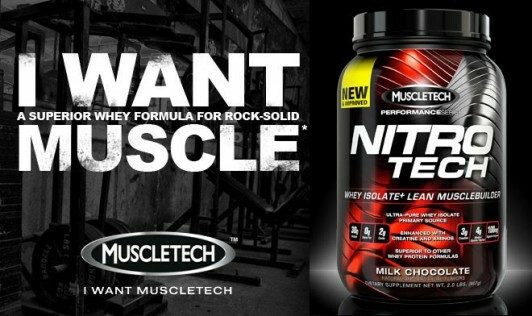 We offer an extensive range of supplements for men and women, and stock some of the biggest & best brand names available which include Muscltech, Max’s Sport Nutrition & Myolabs Products and many more. Speak to our friendly staff about grabbing your products today.